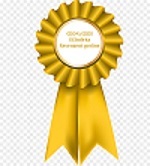 CEON/CEES has introduced the annual Reviewer of the Year Award and the Outstanding Reviewer Acknowledgment. 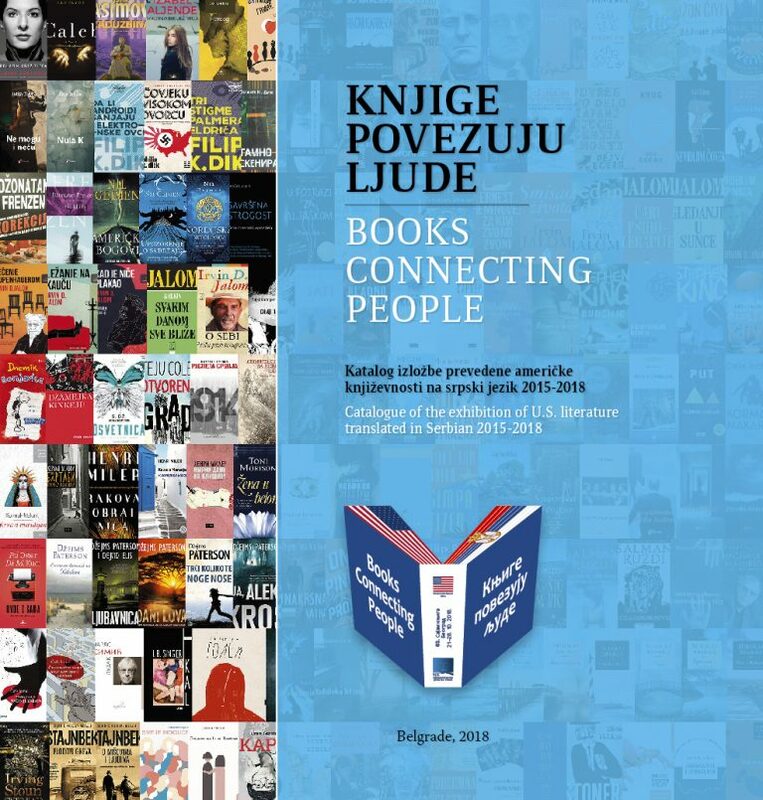 Associates of the CEON/CEES took part in the Roundtable Libraries, Open Access and Digital Humanities held at the 63rd International Belgrade Book Fair as part of the programme Books Connecting People. CEON/CEES research associate Biljana Kosanović gave an invited lecture on open science at the Qatar National Library, Doha, on 22 October 2018. The Bibliometric Analysis of MI SASA (BA MI SANU) for 2016 is critically examined. The previous history of conducting this kind of analyses in Serbia is described, as well as the circumstances under which the analysis for 2016 was entrusted to the present contractor. Furthermore, the applied methodology, the obtained results, and their main consequences for the assessed journals are evaluated. 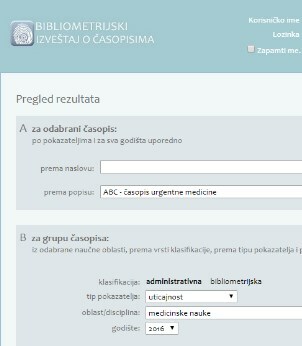 The 2016 edition of the Journal Bibliometric Report (BIČ) by CEON/CEES has been published at its permanent URL: bic.ceon.rs. It was prepared with the deadline, but is published with delay due to the reasons the users are familiar with. The access to the Report is granted to authorized users only. 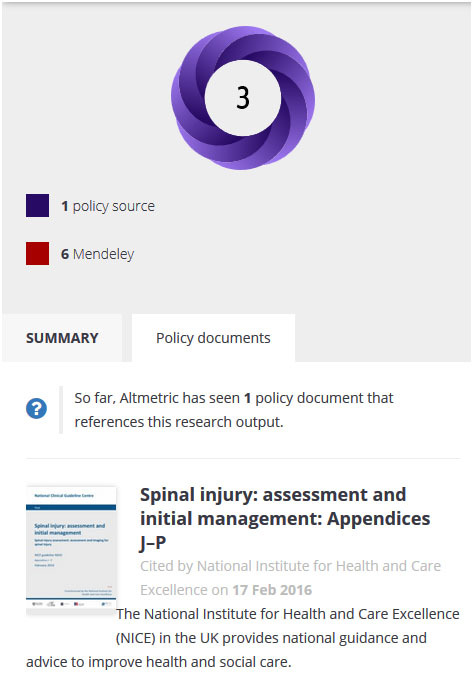 Since 2013, Altmetric.com publishes annually a list of TOP 100 articles that have attracted the most attention in news, social networks and many other sources of information that are not tracked in traditional bibliometric analysis. 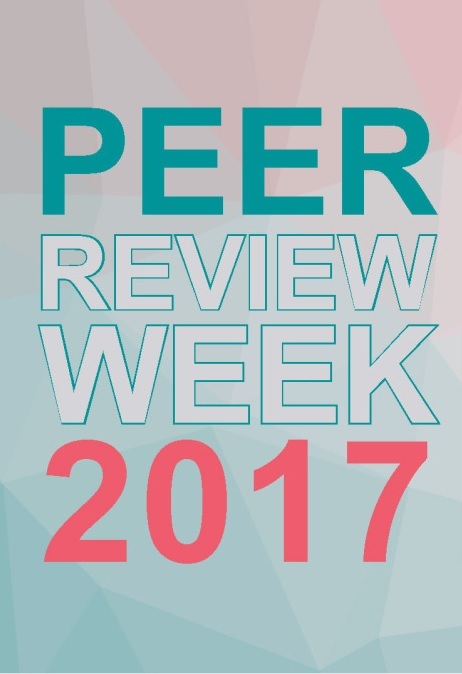 The main focus of the 2017 Peer Review week was the transparency in the review. 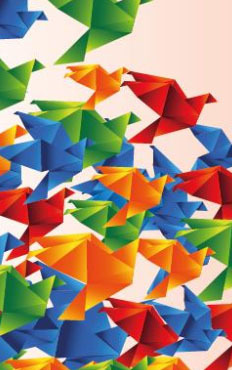 Open review, ethical standards, post-publication peer review, recognition of peer review and rewarding reviewers are just some of the topics discussed during this event. The conference was held under the title "Academic integrity: Achievements and future perspectives of Montenegro", as the first in the series planned within the Council of Europe's "Horizontal Facility for Western Balkans and Turkey" programme. 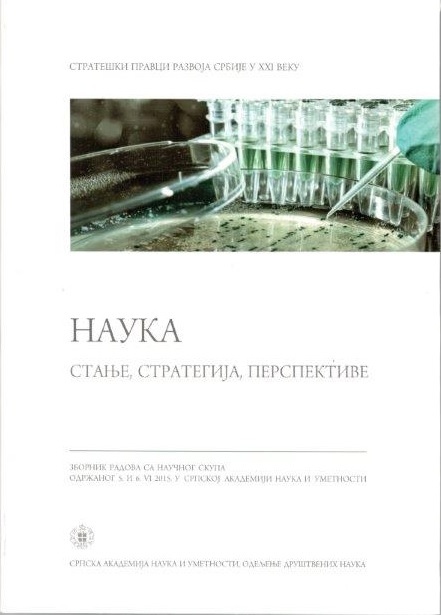 Papers by P. Šipka were published in the SASA Proceedings entitled Science: state strategies, perspectives within the series The strategic directions of development of Serbia in the 21. century. Proceedings from the conference held under the same title was edited by Aleksandar Kostić, the corresponding member of the Academy.